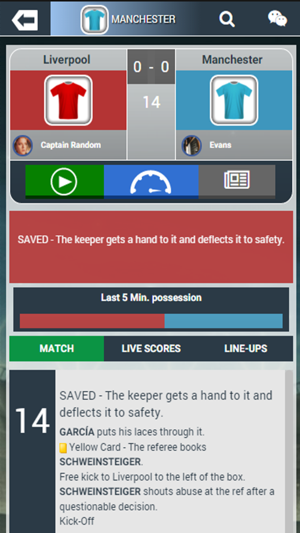 Totally FREE turn based soccer manager game with over a million real opponents. 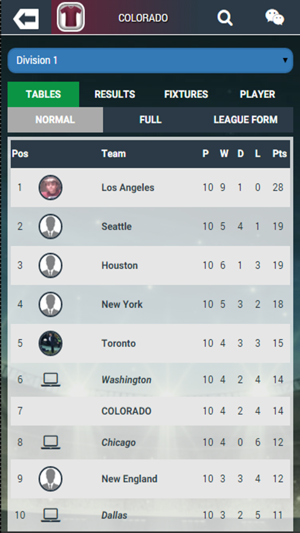 Manage your favourite football club to glory against your friends. I’ve been playing this game with my friends for years! 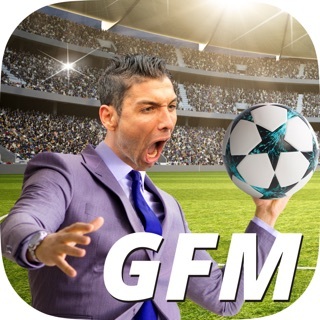 This is literally the best manager game today, it’s insane, the amount of fun you can have with your friends in a world or just on your own as well. Of course, it hasn’t been updated in years, I would do anything to get this game back up and running! I am writing this review for the developers, please, bring this back! Update it! Add new things, for the new season! I promise it will become amazing! 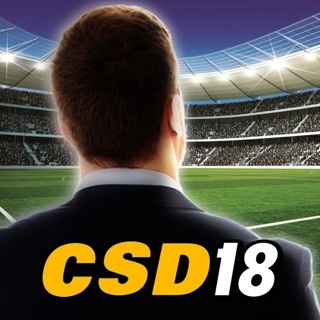 I really like the concept of this game and it is a lot of fun trying to sign the next breakout star but the main draw to this game is significantly hindered by the fact players have a max transfer offer. 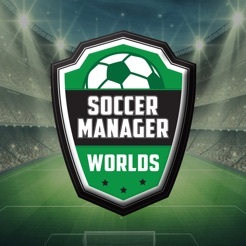 It is very hard to convince fellow managers to let go of the next wonderkid or even just a quality player if you can’t pay more than twice their assigned values, which are relatively low considering some of the budgets in certain game worlds. Overall this app is freaking fantastic. 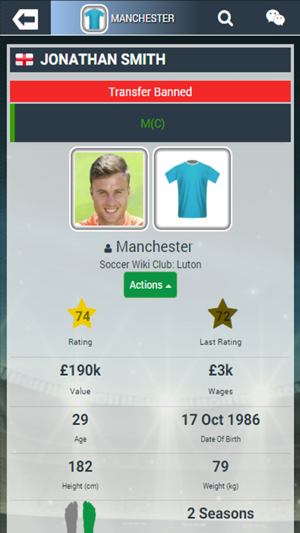 Just wish we still have the "target man" and "play off side" options to choose for, as they were never already being covered by other similar options. These are the only things that need to be added, for us to have freaking amazing app.